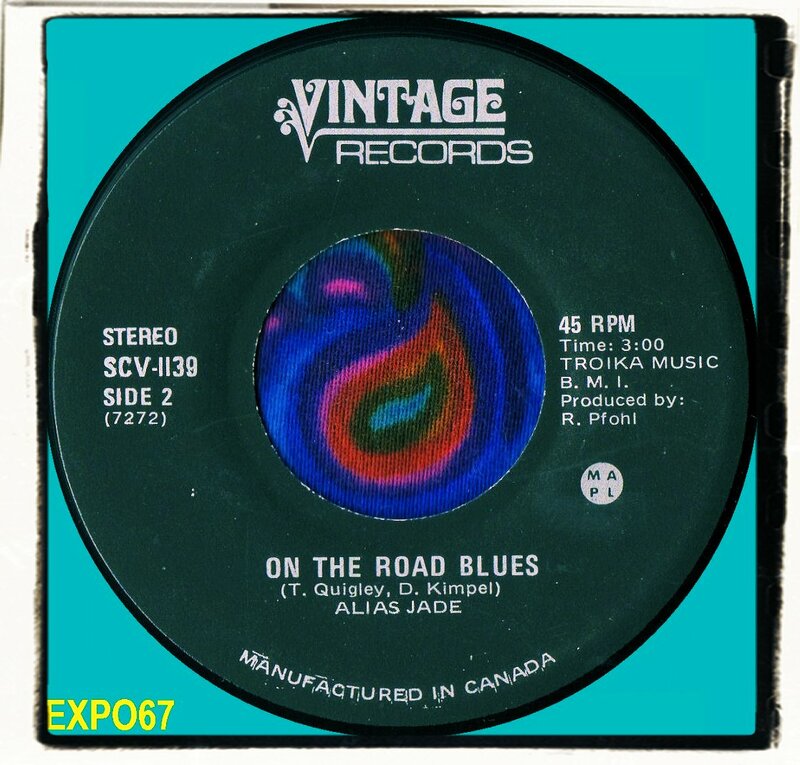 ALIAS JADE - 'Why'/'On The Road Blues' (Vintage Records SCV-1139) 196? This record has had me stumped for years, nothing is written about Alias Jade on the internet (at least I've not found anything) and my many guide books do not list it. 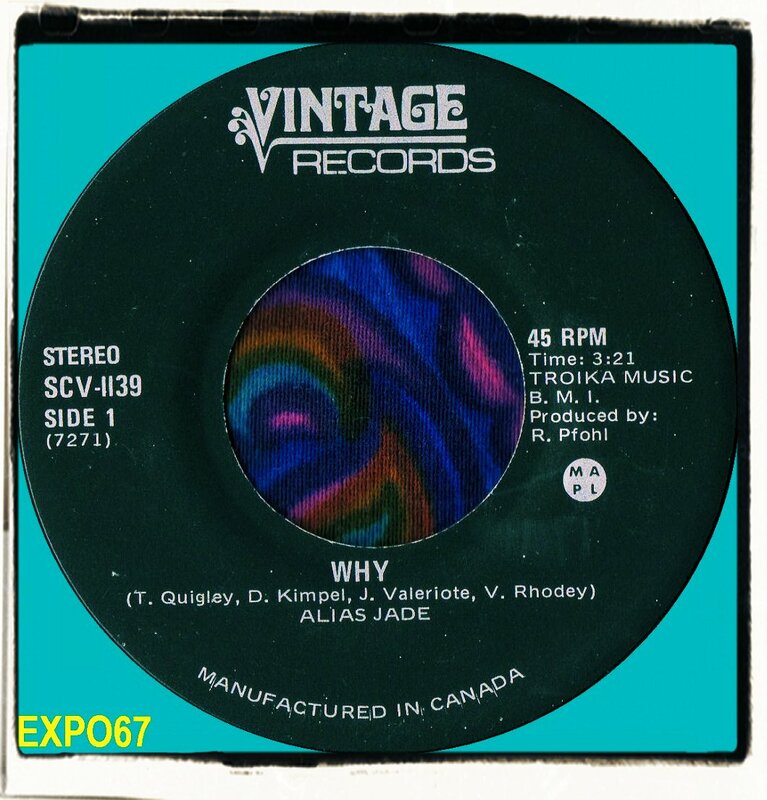 I'll take an educated guess and say that Alias Jade were a Canadian outfit (the record was manufactured in Canada) also the DJ sleeve the 45 came in states Toronto. 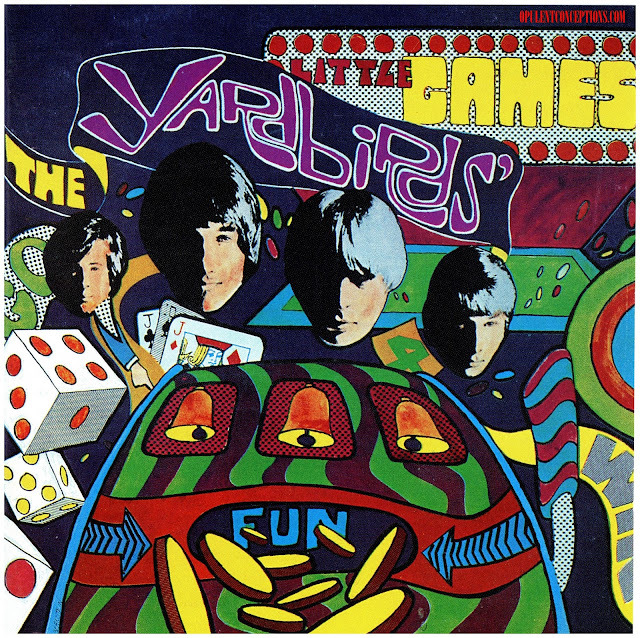 Both sides are late 60s psych rock with a loner vibe complete with wah-wah guitar, hammond organ and it appears to be sung by a hippie type crooner who sounds like he's been smoking none filter cigarettes for years and downing a bottle of Jack Daniel's before bed time. I'm not sure that his vocals fit this type of rock music. 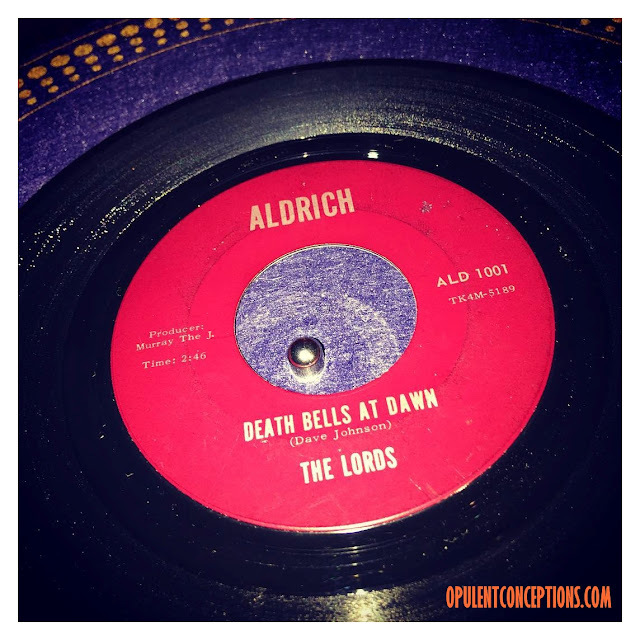 The record is a stereo pressing, indicating late 60s, possibly early 70s release.....I compiled both sides on Gear! Volume 1 back in 2007.